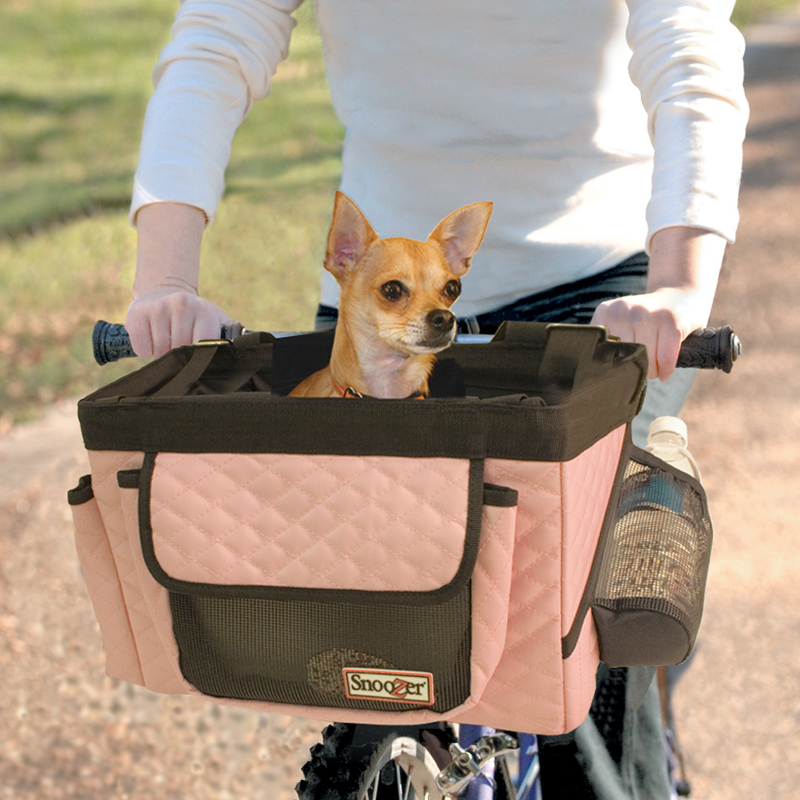 We have pet travel carriers, dog bicycle seats and dog car seats for your puppy or dog. 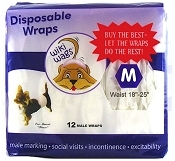 Take your dog with you and spend more time with your dog. 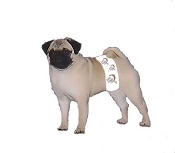 We carry Snoozer Pet Products designed and made in the USA. 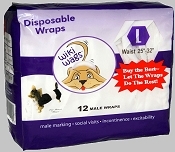 Male Dog Belly Band Disposable Diaper Wiki Wags Lowest Prices!